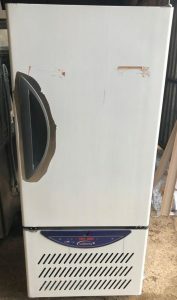 This is a 2014 double door fridge but is B grade new, never been sold and in superb condition. 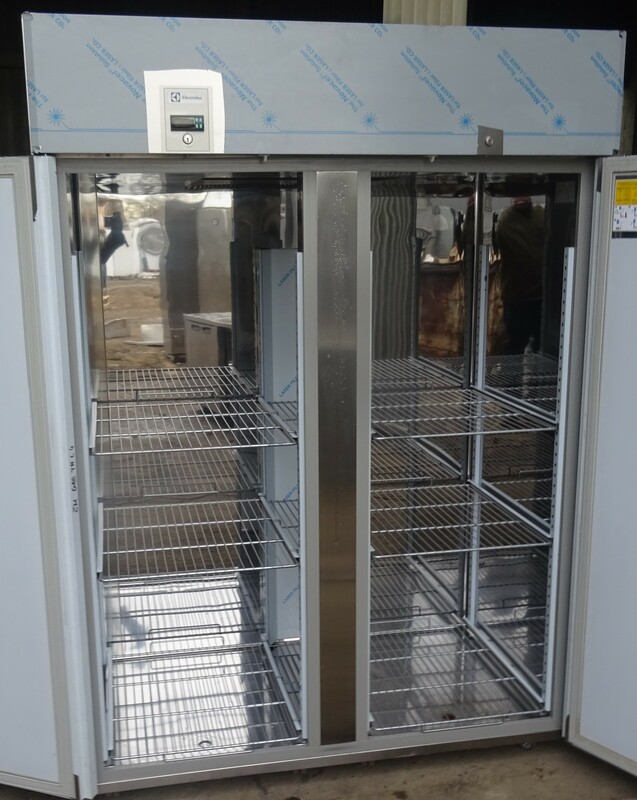 Offering you a large 1300 litre capacity, height adjustable shelves, on wheels (2 locking). 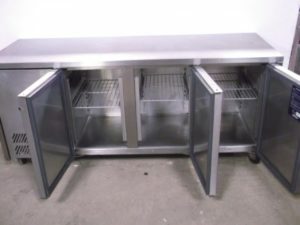 This represents a great bargain at £1295.00 + VAT. 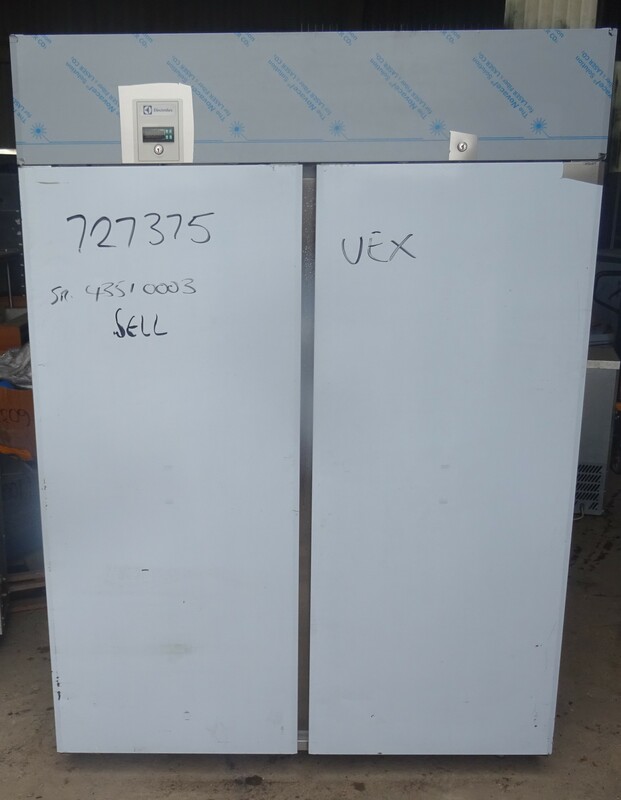 Over £2200 when new.